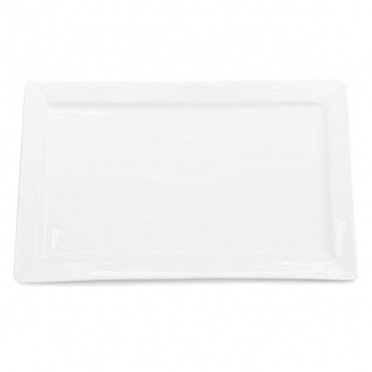 A recent trend in the service and catering industry is contemporary dinnerware. 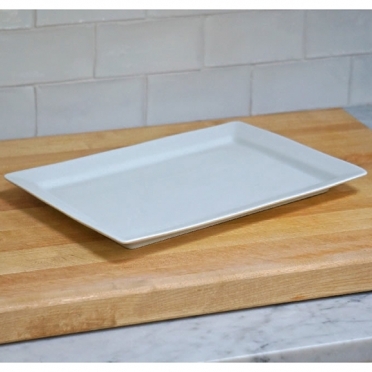 Our "Ceramic Rectangular Platter" follows this idea. The shape is much different than a conventional round style, which brings interest to your table. 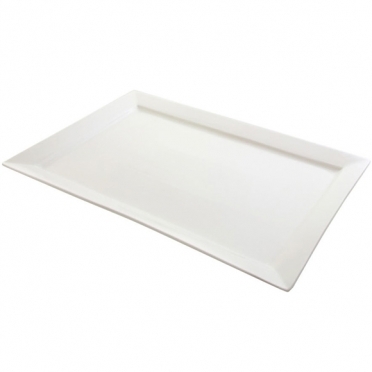 This platter is available in a variety of sizes so that you have the opportunity to choose the items that work best for your needs. 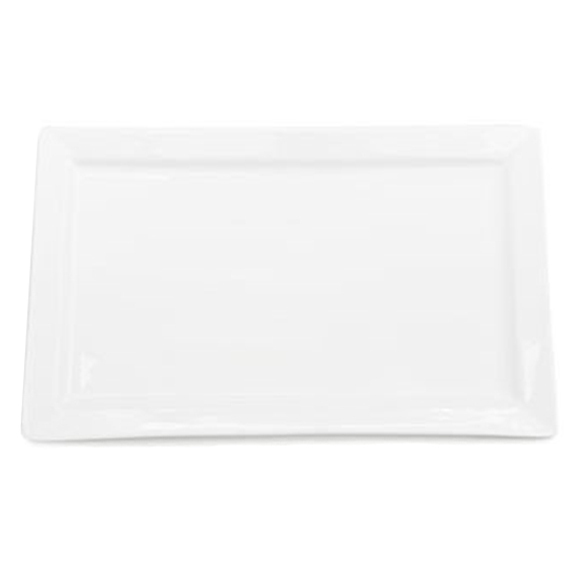 When you require a unique charger or dinner plate, you should consider renting this option.